A customer favourite for its simplicity, this 100% cotton custom cap is ideal for schools, camps or corporate events. A Velcro closure adjusts for the perfect fit and a curved bill protects you from the harsh sun. 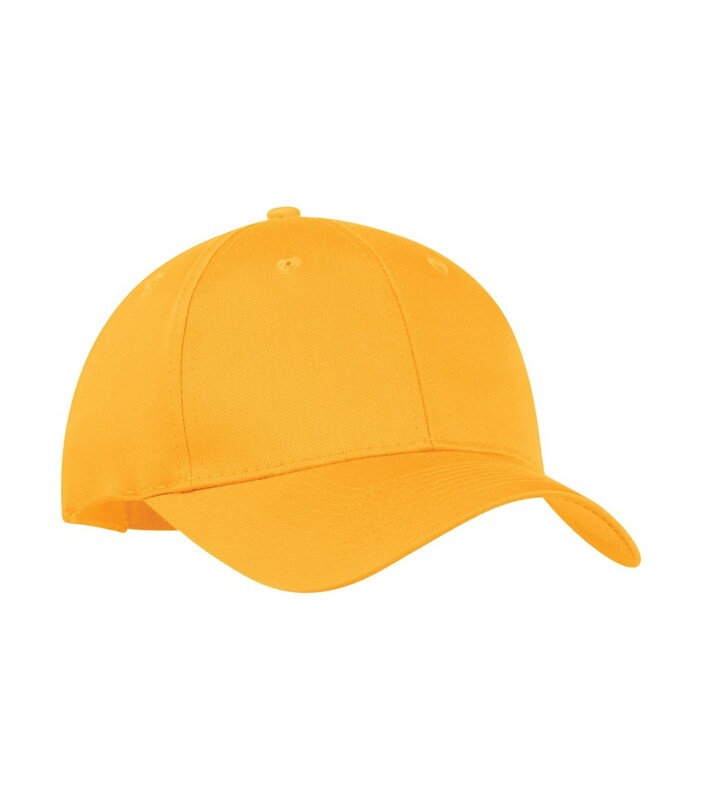 The ATC Cotton Twill Cap is a 100% cotton, structured 6-panel cap that’s ideal for company outings, sporting events, schools and team building activities. A Velcro adjustable closure means you can get the right fit every time and a curved bill adds style to this custom embroidered cap.